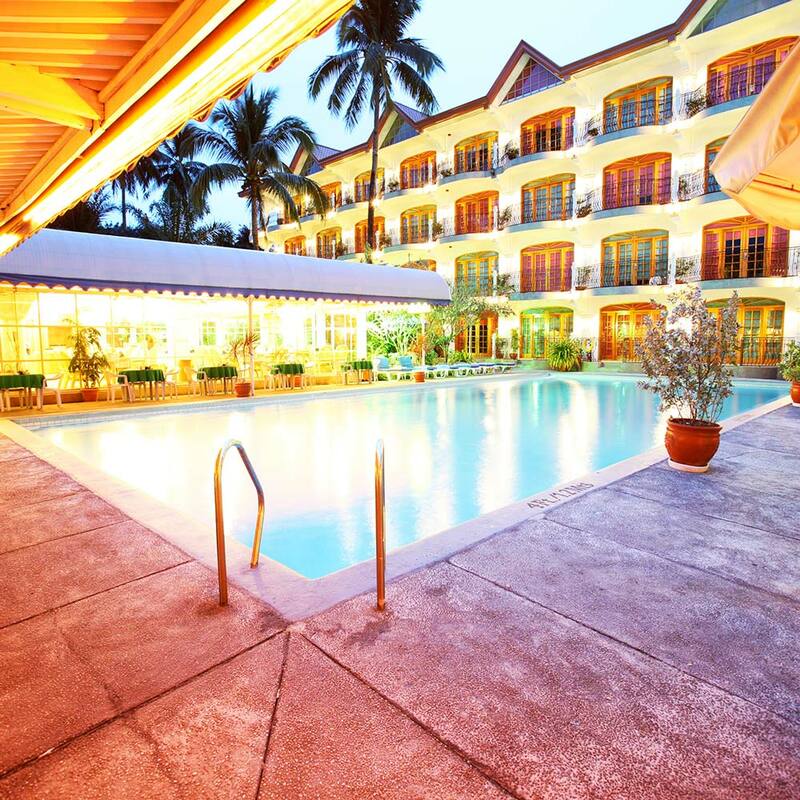 There is nothing better than taking a dip in a refreshing swimming pool on a hot tropical day…. 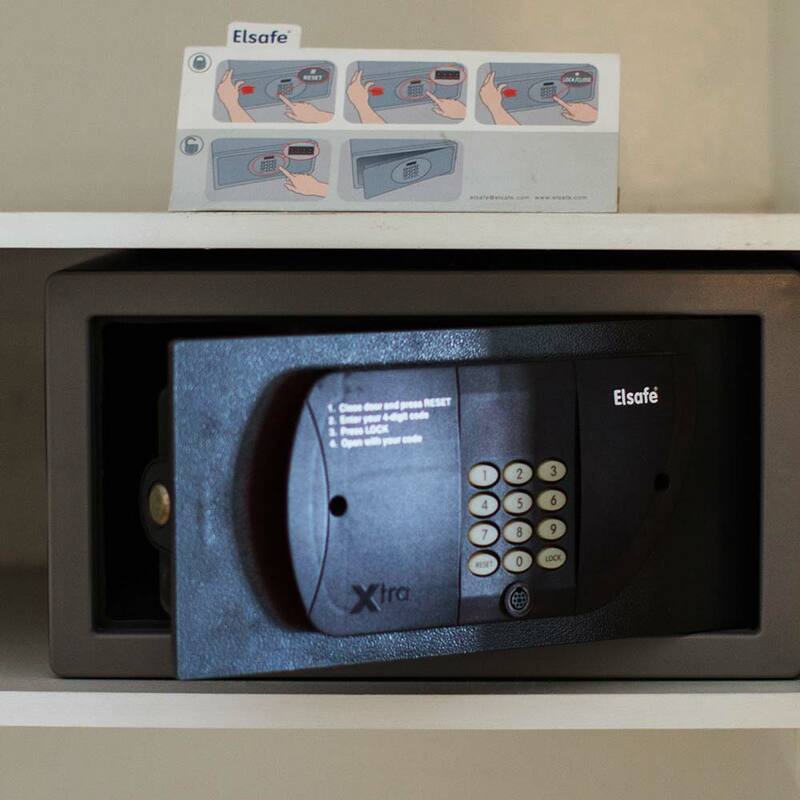 In room safes are provided so that guests may secure their valuable belongings…. 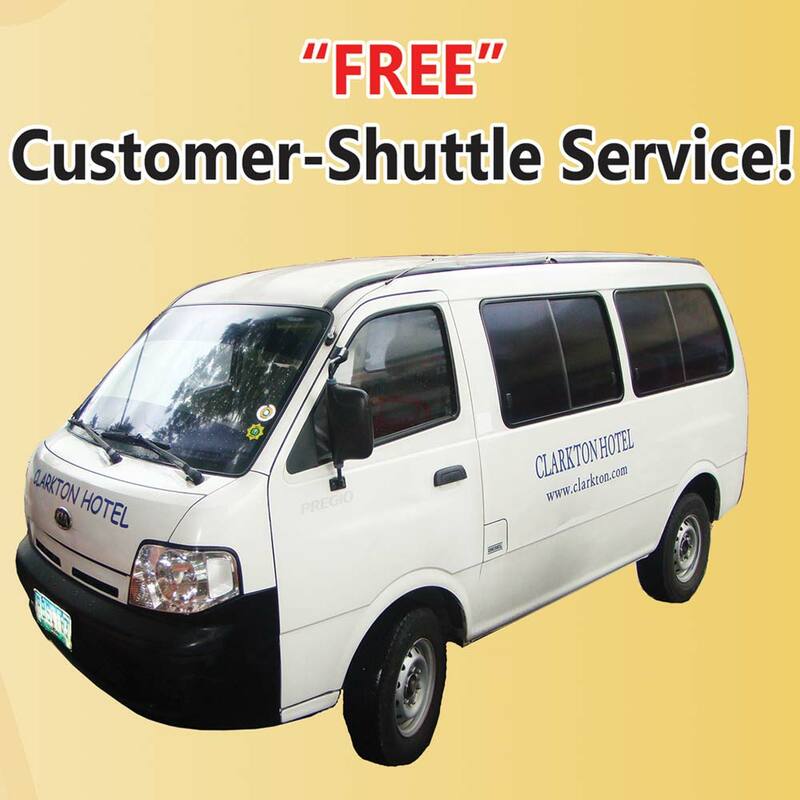 Clarkton offers free airport pick up at Clark International Airport…. 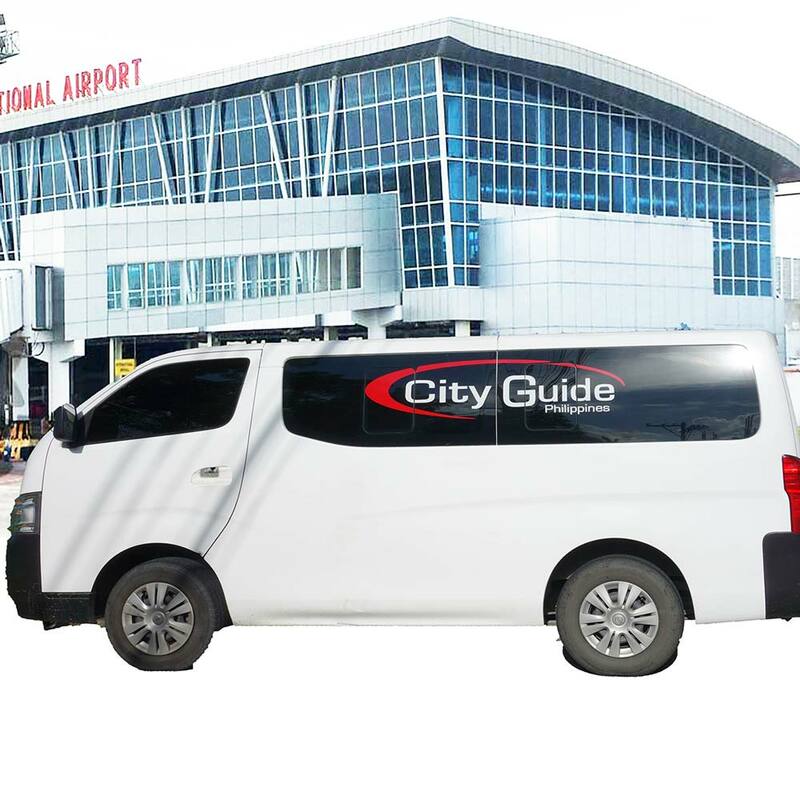 Clarkton Hotel has two 2014 Toyota Hiace Van’s that can seat up to 10-people with cold air conditioning…. 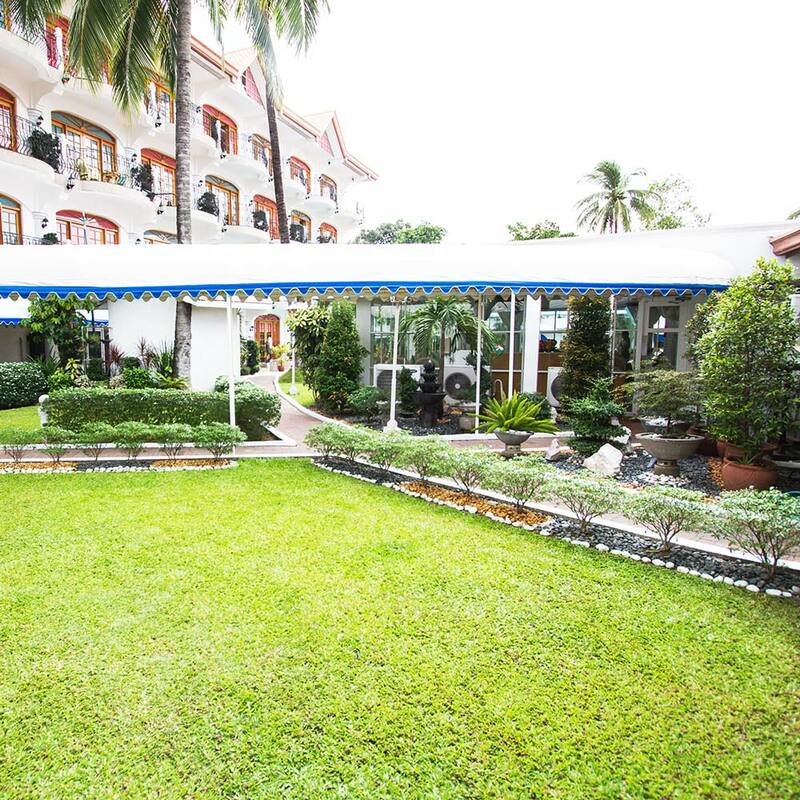 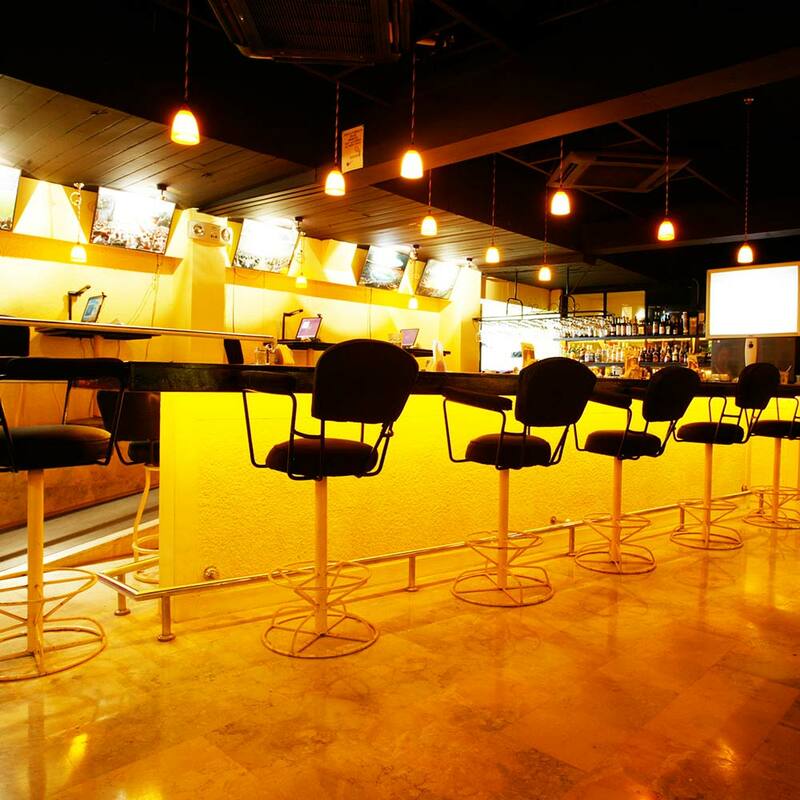 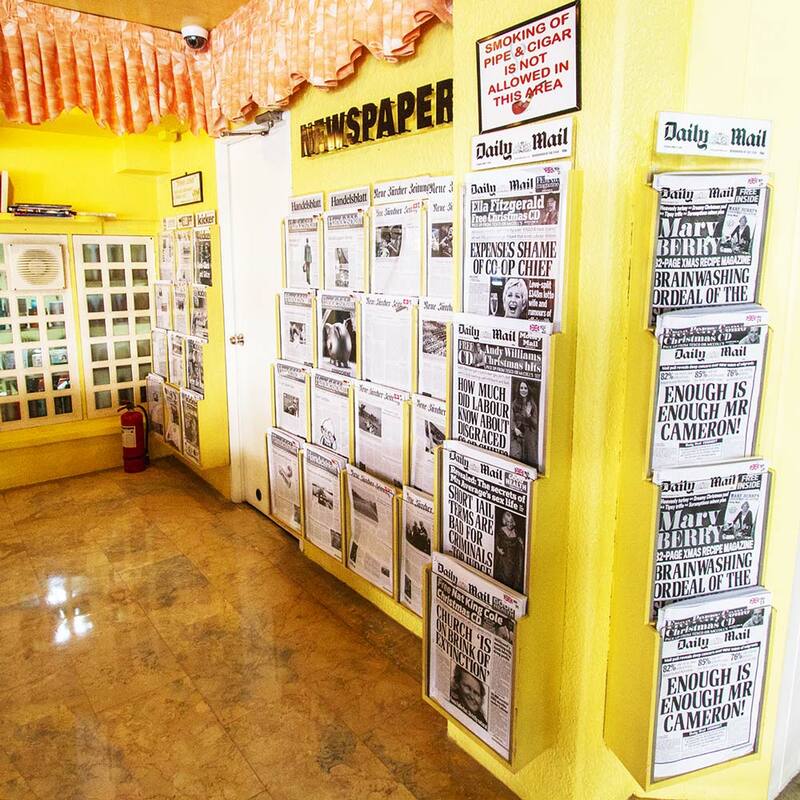 Clarkton Hotel caters to an international travellers…. 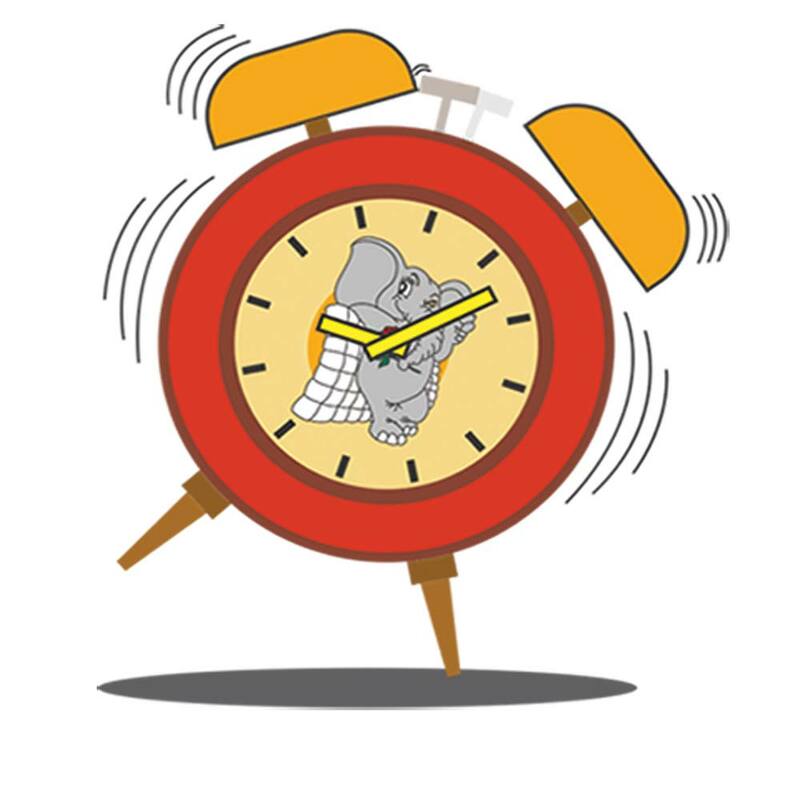 For those guests who want to be sure that they do not sleep through their alarms…. 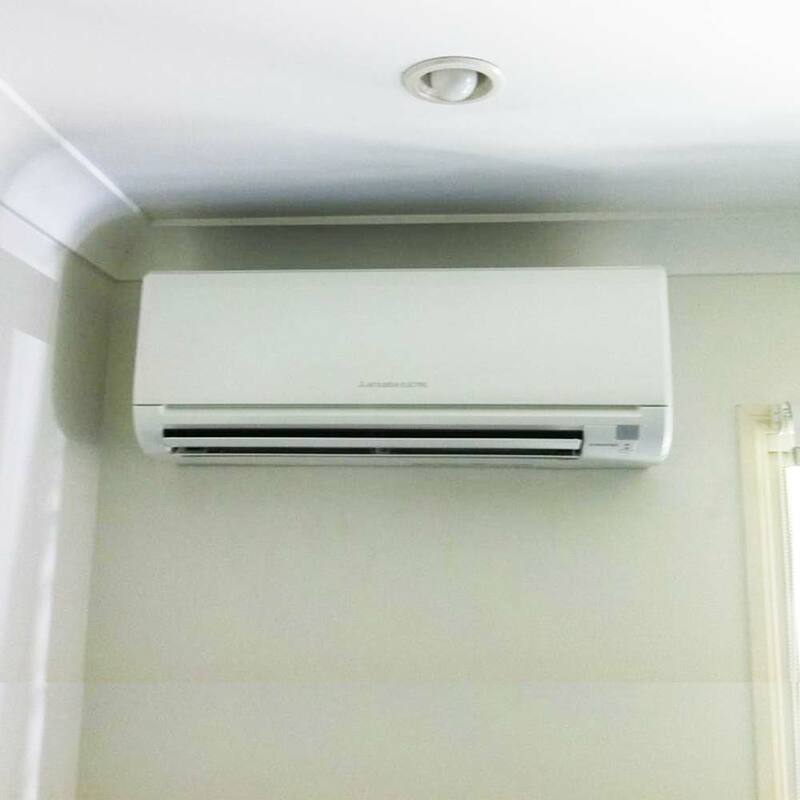 Our hotel rooms are all equipped with a split air conditioning unit…. 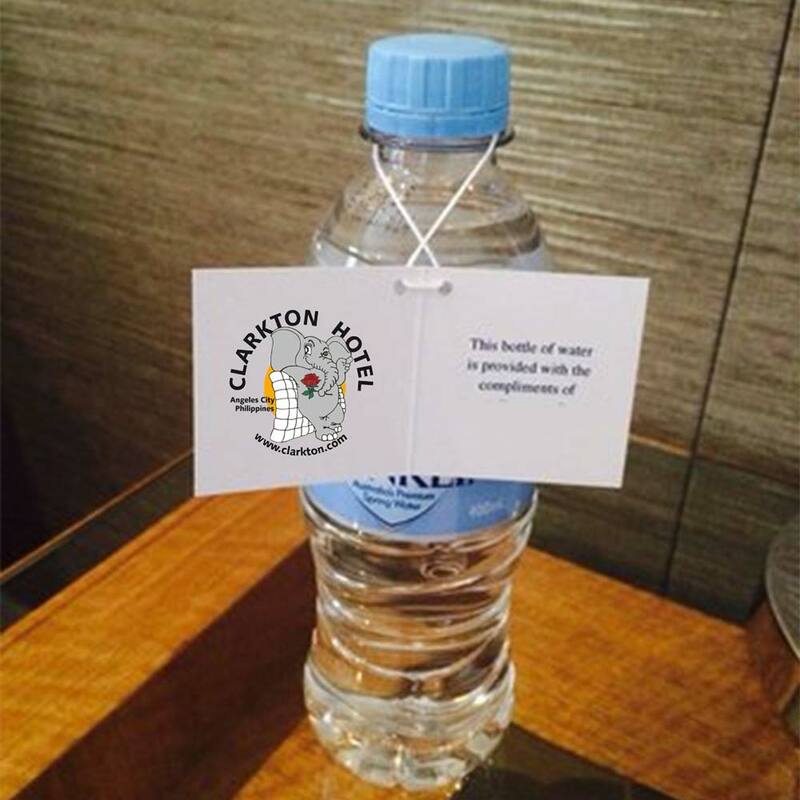 Each room receives 2 complimentary bottles of water…. 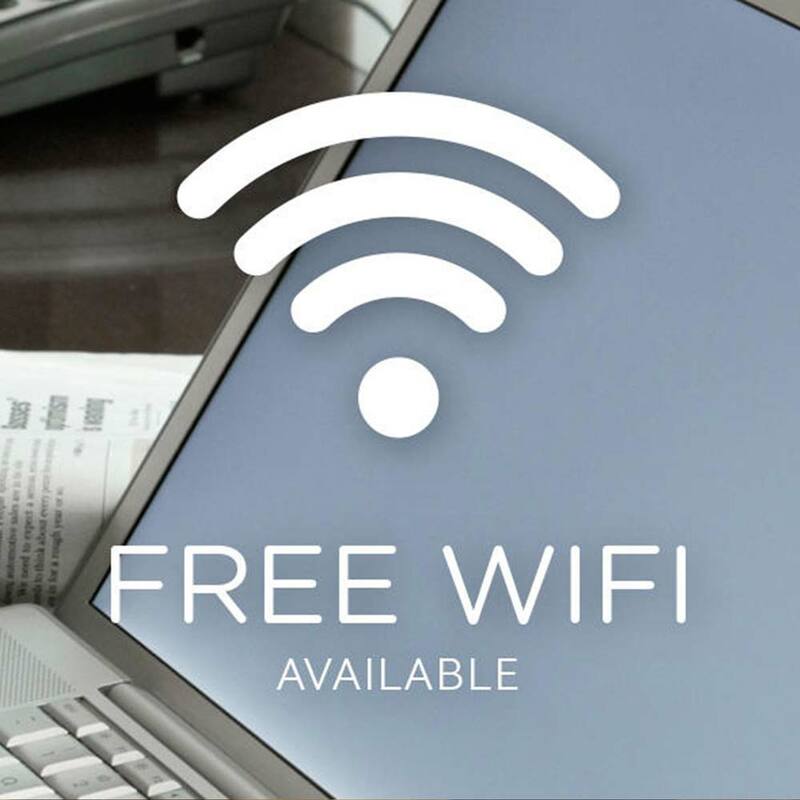 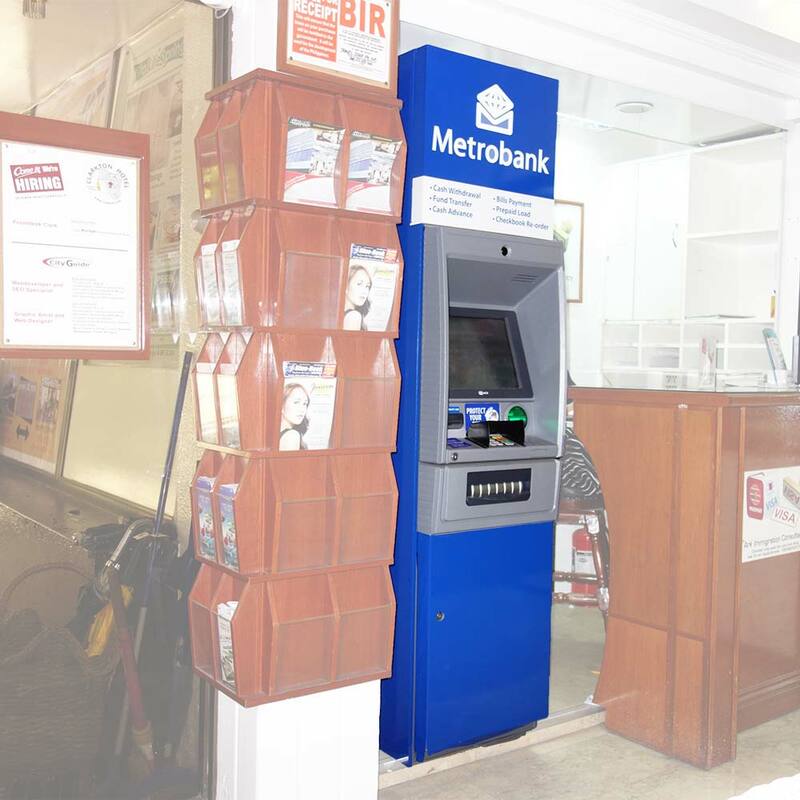 Guests experience one of the fastest and most reliable internet services in the region…. 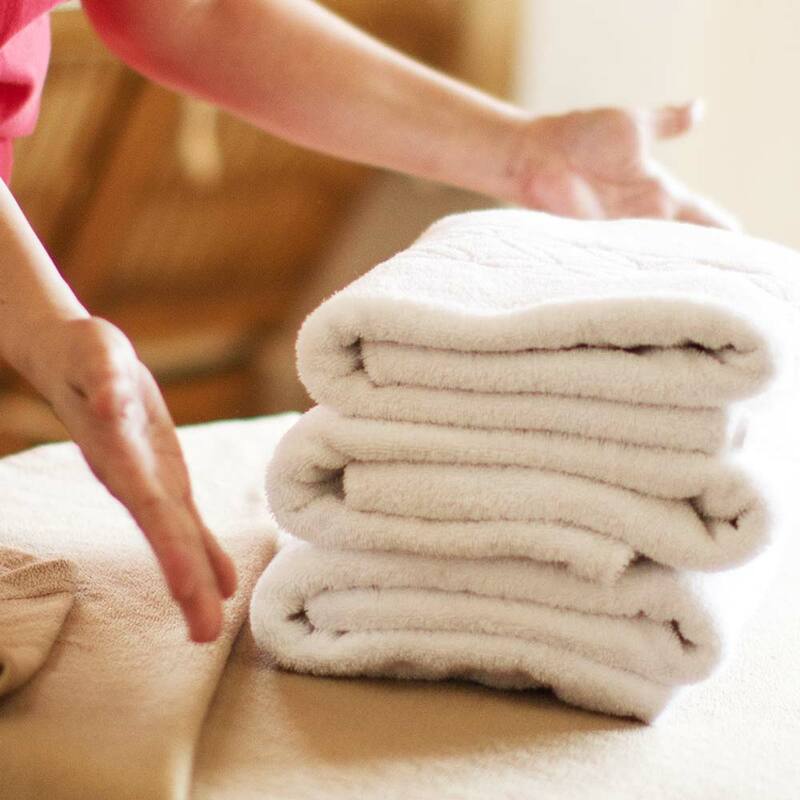 Laundry service is available for guests who would like to have their items washed…. 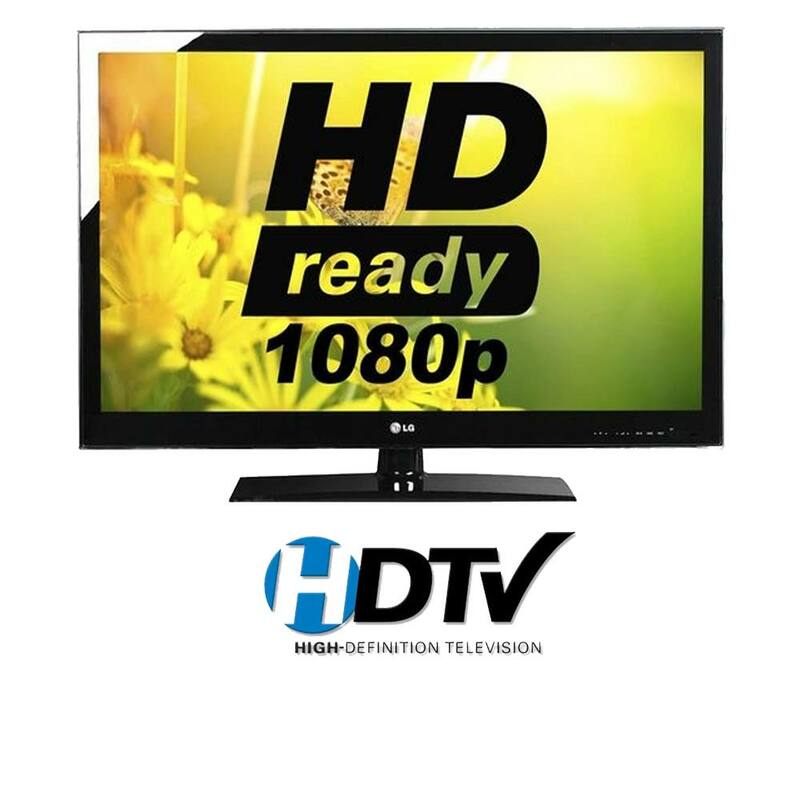 Our rooms are equipped with HDTV’s….